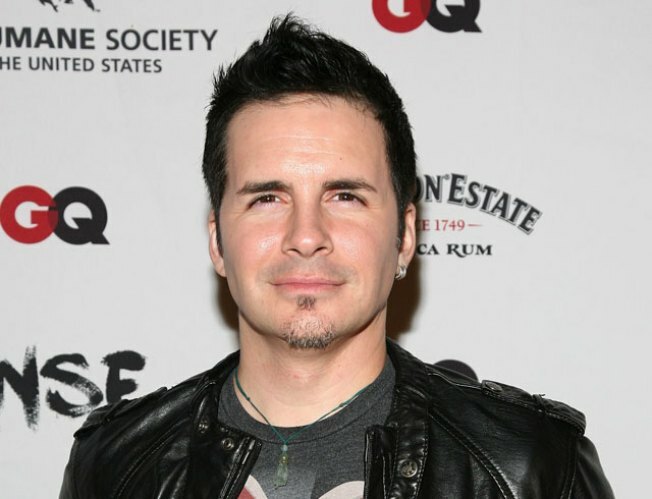 Hal Sparks: See the hilarious Hal Sparks tonight at Helium. Known for his stint on E!’s Talk Soup and Showtime’s Queer as Folk, the comedian has also appeared on several VH1I Love ‘70s, ‘80s, ‘90s specials. He is straightforward when it comes to comedy and doesn’t hold back. If you miss Sparks tonight, he will be in town through Saturday so catch any of the remaining four shows. Helium Comedy Club, 2031 Sansom Street, Philadelphia, Pa. 19103, $20, 8 p.m. Beyond the Score: If you love the orchestra or want to learn more about it, visit the Kimmel Center tonight for a look at Beyond the Score: Right or Wrong? The first half of the night will include a multimedia documentary about the history of the score, how it fits into a composer’s work and the details of the composer’s life and influences. Followed by a brief intermission, hear The Philadelphia Orchestra perform the score you just learned about. Kimmel Center, Verizon Hall, 300 South Broad Street, Philadelphia, Pa. 19102, $10-$55, 8 p.m. The Wailers: Legendary reggae group, The Wailers, are live at the Keswick Theatre tonight. For only $25, hear the group behind such hits such as “Stir It Up, “Simmer Down” and “Get Up, Stand Up.” Although the group has changed quite a bit over 30 years due to the passing of Bob Marley and several other members, they are still ready to rock it. The Keswick Theatre, 291 N. Keswick Ave, Glenside, Pa. 19038, $25, 8 p.m.